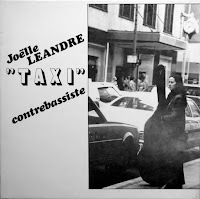 Her first album was a solo album, remarkably, with compositions that are still close to her classical training, with overdubs so you can hear several basses on the elegant and harmonious opening track "Ouverture" and on the long "Témoignage". Then comes "Taxi", and she is the woman in anger. Angry at the stupidity of people, here illustrated by the taxi driver's incomprehension about her instrument. How to put it in the car, even asking what it is. She tells the story, which soon degenerates in angry ranting. Sentences stop mid-way, words are aborted and joined to other words until semantic meaning is completely lost, until the only thing that remains are screams of folly. "Remarquez on est des, Tax! Casse, bassiste, qu'est ... ce cadavre, des trains, des musiques. Qu'est que c'est taxesse .. Votre bras, mousse, poche des tableaux. Des mariées des machins! Instrumentarressiste ... machiniste .. trucs ... des cadavres ... des tableaux. Taxi hommi Klos ... Crinari ... Taxxx ... Cadacaada Bassbusguita ..." (from the book "A Voix Basse"). Even then, and for her first album, she dared to do what nobody has done before her. Delivering her business card with a strong message that here is somebody whose skills are among the best, but who at the same time hasn't got one bit of respect for musical codes or composure or conduct. She is herself from the very start, deconstructing with humor and replacing what she tore down with music of a deeper meaning, revealing her true self. 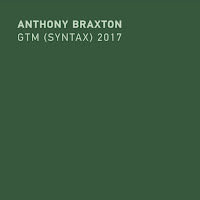 The album is quite accessible still, with melodious lines still determining the evolution of the pieces, together with organised changing rhythmic structures. She has surely not changed as a person. From her first album, you can recognise her, yet her music has changed. It has become much rawer, less premeditated, more in the here and now. On "Cri", a telephone conversation is mixed in, somewhere happening on the background with bass overdubs and voice creating an eery atmosphere. This kind of constructed sound structures disappeared in her later work. 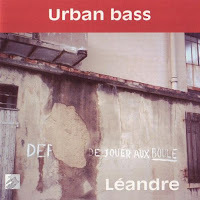 The album was reissued on CD in 1991 with the title "Urban Bass", and it has three additional pieces, including the long and beautiful "Séraphine" with Sylvie Altenburger on viola. 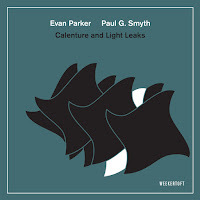 Recorded in 1990, released in 1999, the album offers a wonderful mix of improvised pieces rooted in classical music and avant-garde, with folk influences once in a while. 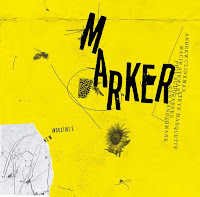 Melodic and harmonic moments alternate with moments of sought dissonance, yet even these shimmer and dance with beauty, as on the mesmerising "Another Soundscape" or the hesitating "Goldenberg Bridge". Both Carlos Zingaro and Léandre show their superb musicianship and they offer us great music. 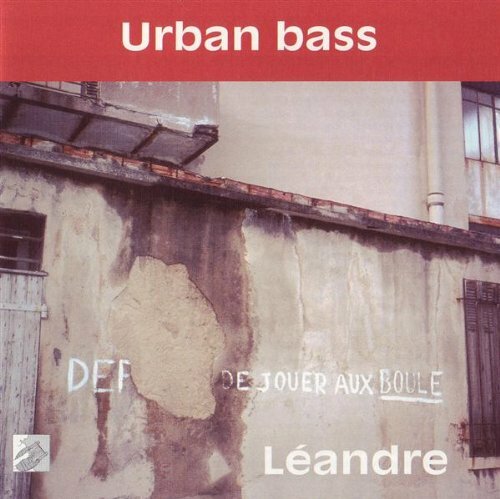 On "The Windows", Léandre sings worldlessly, and taps the wood of her bass, and her singing is even more beautiful on "Mémoires d'A", a dark and ominous improvisation. "Oil on Canvas" is a superb, almost composed piece (actually I think it is, despite the announcement that it is all improvised), with minimal repetitive phrases, like a Philip Glass composition, with slightly shifting tones. There are moments of fun, there are moments of sadness, and there are moments when both fun and sadness coincide, as on the beautiful "Petite Valse Assez Triste". The fifteen pieces are short, ranging between two and four minutes, but incredibly intense. 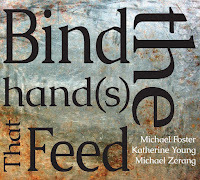 I don't have the time to write a full review, but if you can still find a copy, buy it. It's a real gem. 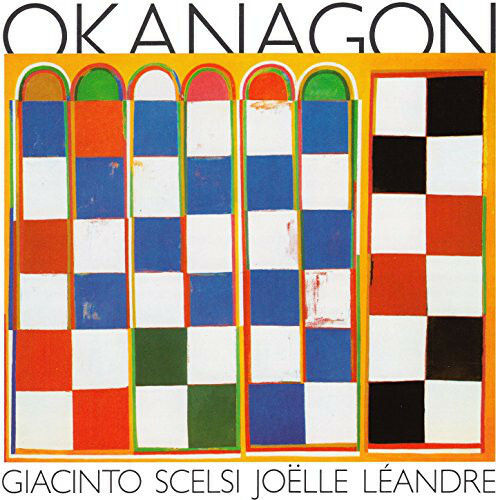 Okanagon is also one of those iconic albums in Léandre's discography. 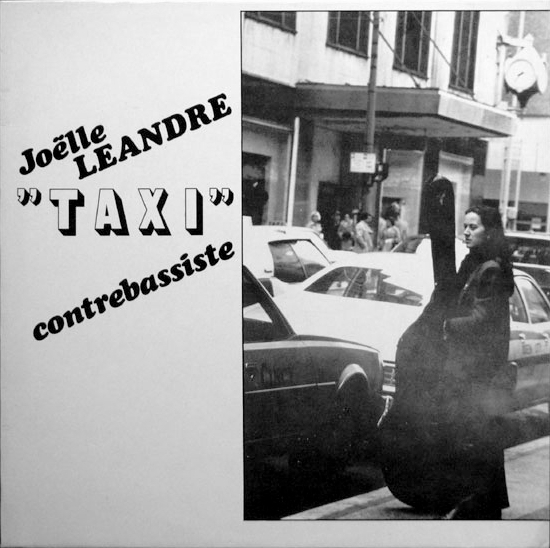 Catalogued as contemporary classical music, it is very avant-garde, with compositions by the great minimalist composer Giacinto Scelsi, written for Joëlle Léandre, with four double-bass solo pieces, three for solo trombone, performed by Giancarlo Schiaffini, five pieces for bass voice, performed by Nicolas Isherwood, and one solo piece for bass tuba, also by Schiaffini, and then a duet between Léandre and Frances-Marie Uitti on cello, and a trio piece, the long title composition with Karin Schmeer on harp and Robyn Schulkowski on percussion. 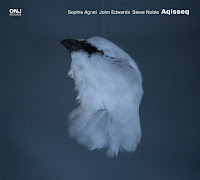 The combination of all these bass voices, their deep resonance, with the variety of instruments, and the strength of Scelsi's vision make this a unique, strong and coherent album. It is somber and dark, with "Le Réveil Profond", a six-minute long two-string shifting of timbre around one single note as the total pitch-black variation of hopelessness. 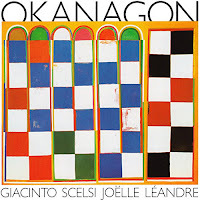 Scelsi himself said: "Okanagon is to be understood as a rite, or, if you choose, as the heartbeat of the Earth", and even if you may find some zen-like influences in the slow pace and the attention to organised naturalness, or structured nature, and the use of open space and silence, it is still all very uncanny. On the title track, the harp sounds like the strings have been loosened beyond their deepest natural sound, the bass just adds weird sonic counterpoint and the percussion is fit for a horror movie resonating in some faraway darkness, but at the same time it is all grand and majestic. The album ends with "Mantram", a sad piece for double-bass solo with Indian tonality and sitar-like glissandi. By any standard, this album is unique and fascinating. It is merciless and of a rare aesthetic quality.